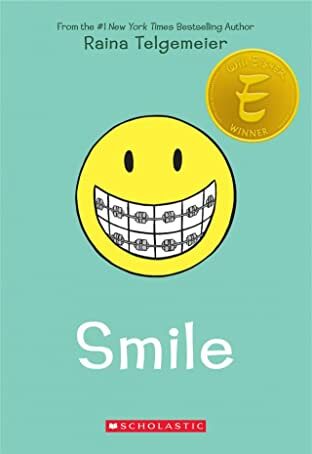 Raina Telgemeier's #1 NEW YORK TIMES bestselling and Eisner Award winning graphic memoir is now available in eBook! Raina just wants to be a normal sixth grader. But one night after Girl Scouts she trips and falls, severely injuring her two front teeth. 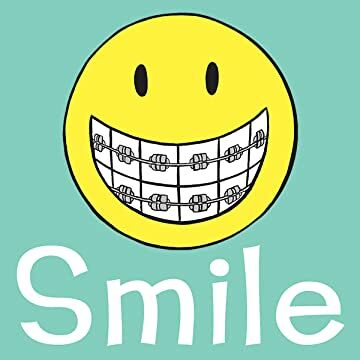 What follows is a long and frustrating journey with on-again, off-again braces, surgery, embarrassing headgear, and even a retainer with fake teeth attached. And on top of all that, there's still more to deal with: a major earthquake, boy confusion, and friends who turn out to be not so friendly.